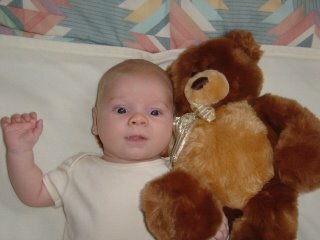 Alex still loves his Teddy! Guys, he is just too cute! It was great meeting him last weekend!